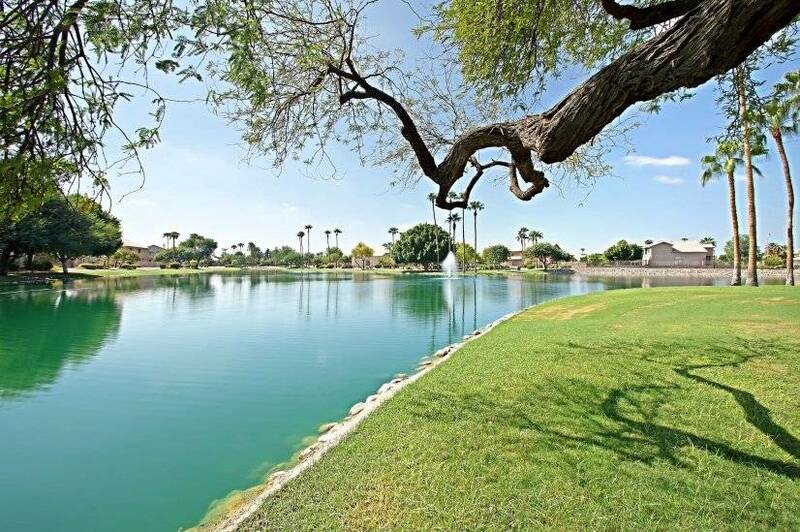 If pets are permitted, one time $300 per dog $500 per cat non-refundable pet fee. 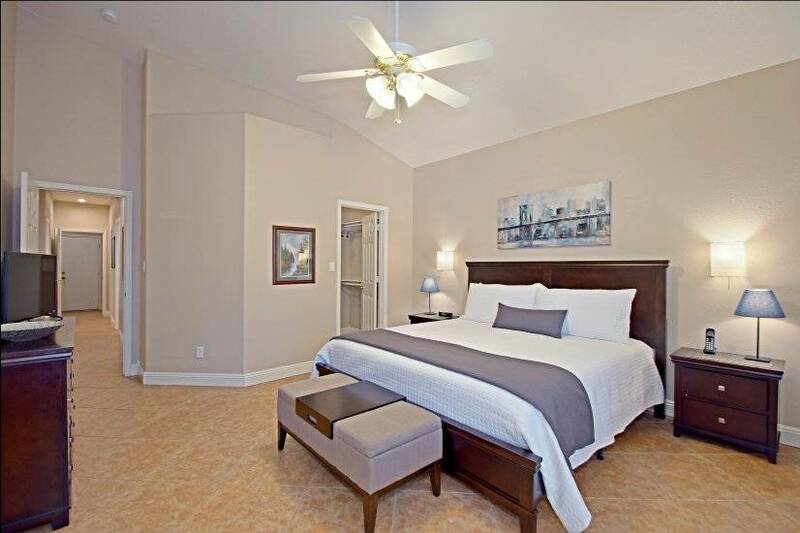 In lieu of a security deposit, we offer a damage waiver fee of $50 per month. 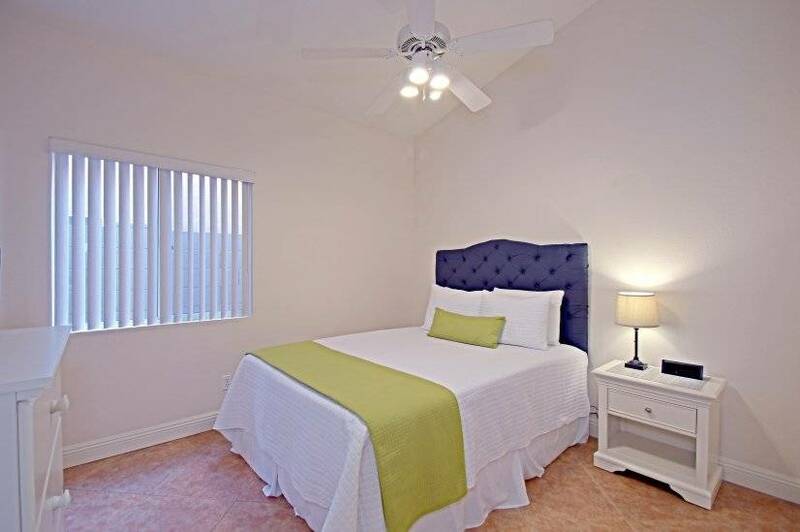 Otherwise, a refundable security deposit of one time the monthly rent is required. 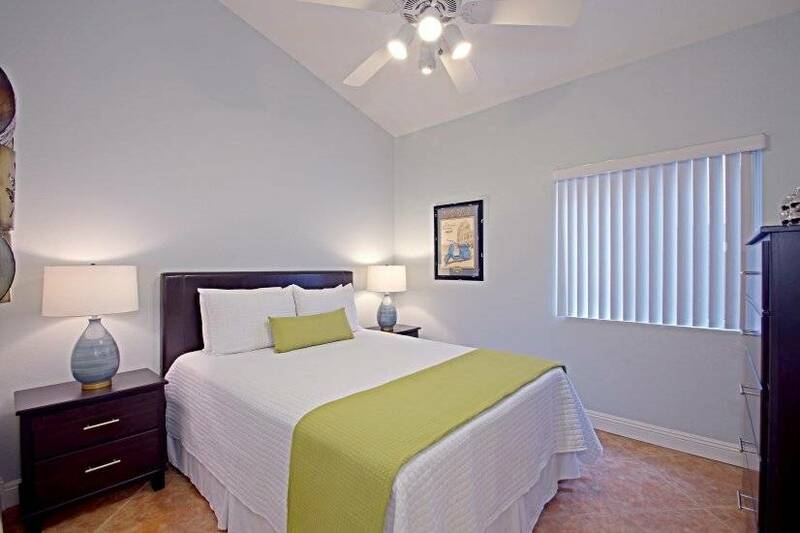 We offer additional services like maid service for an additional fee. 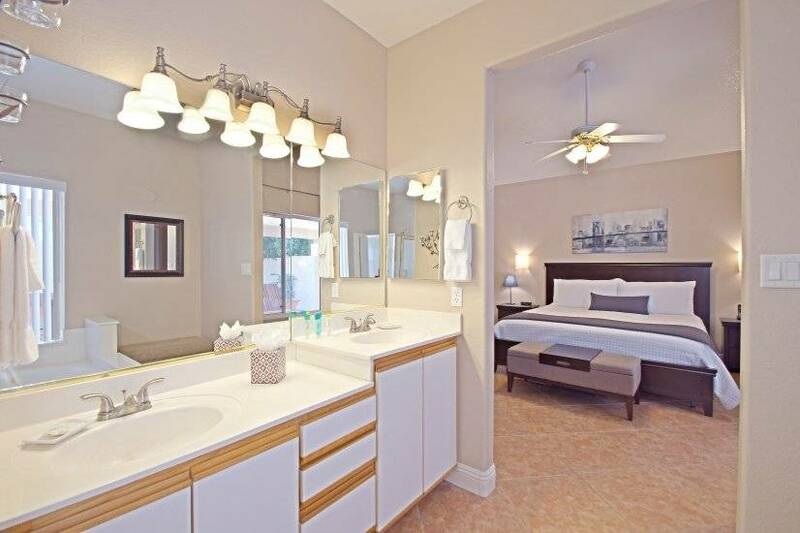 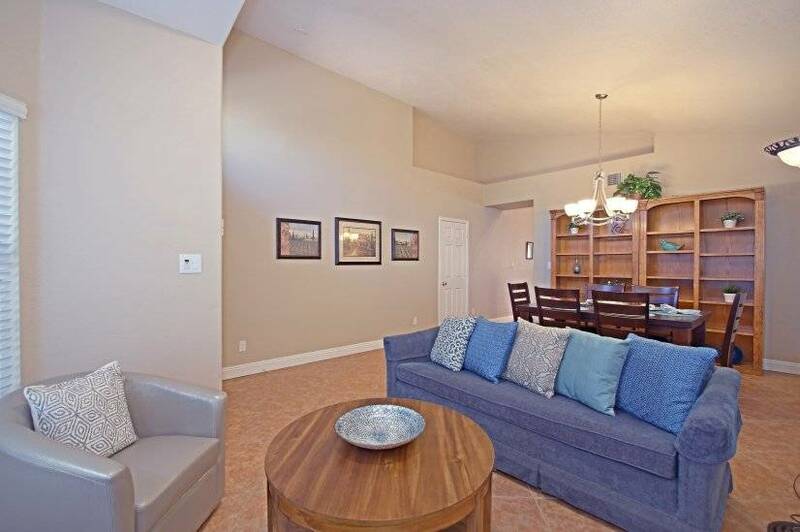 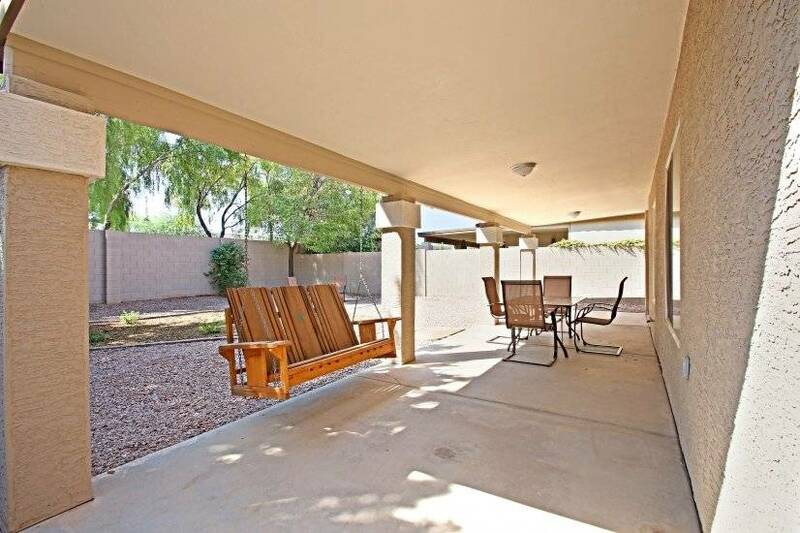 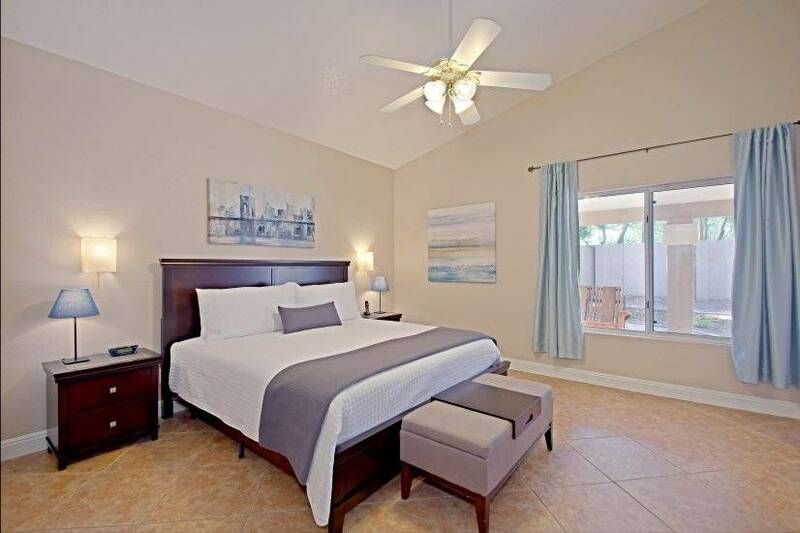 You will feel right at home in this spacious and comfortable residence that captures the true convenience of short term fully furnished living in Tempe, AZ! 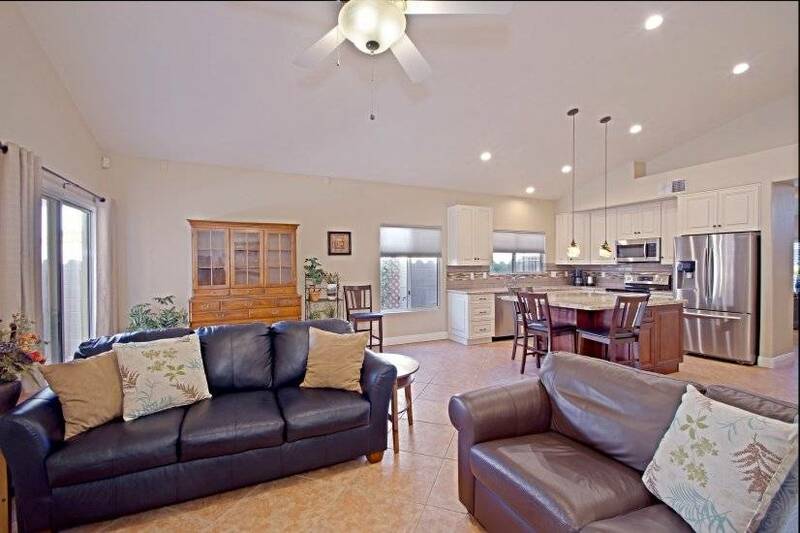 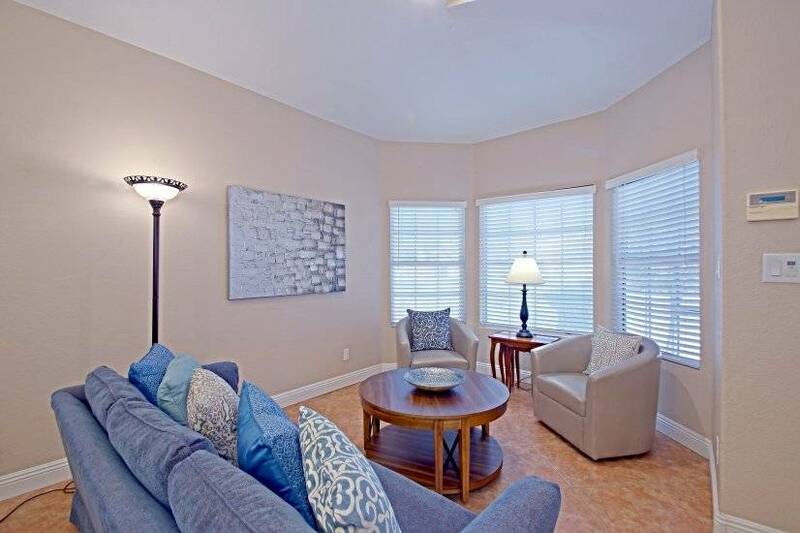 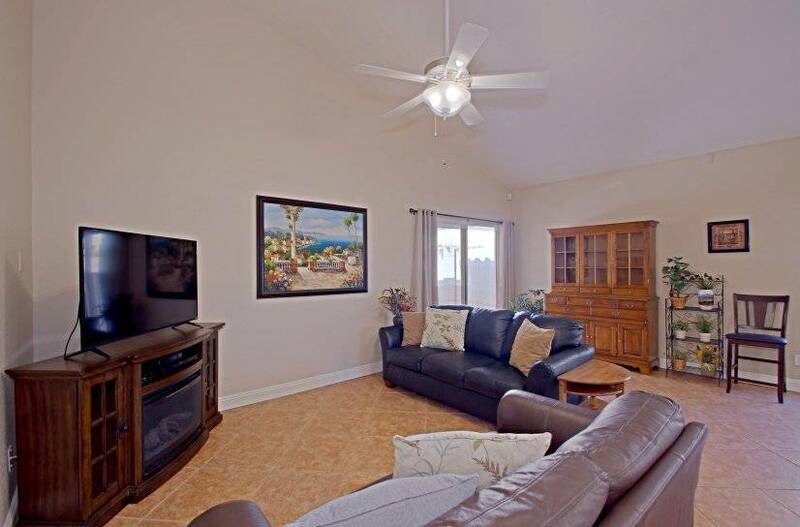 This welcoming 3 bedroom/2 bath single family offers 1688 square feet all on one level. 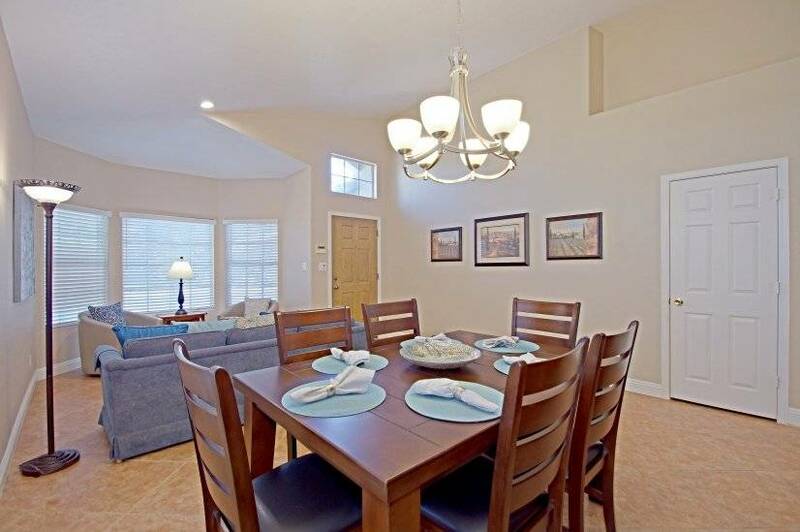 The soaring ceiling the the living room provides a dramatic visual upon entering this tastefully decorated home away from home. 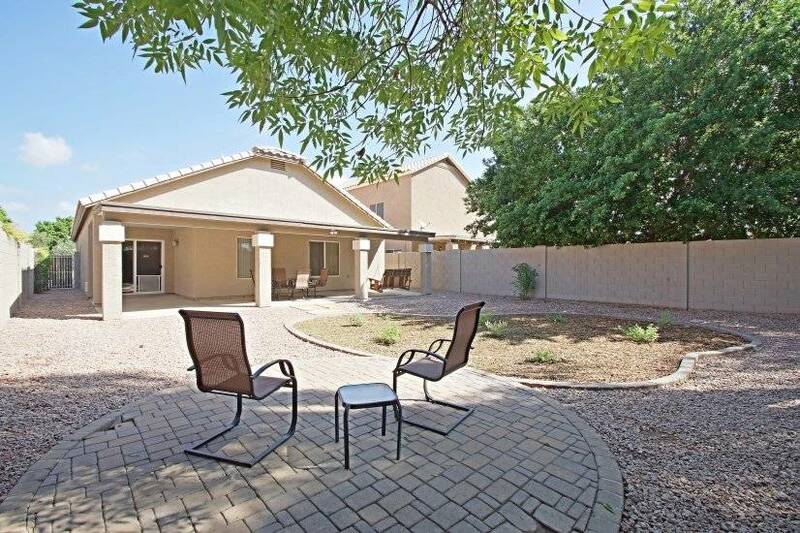 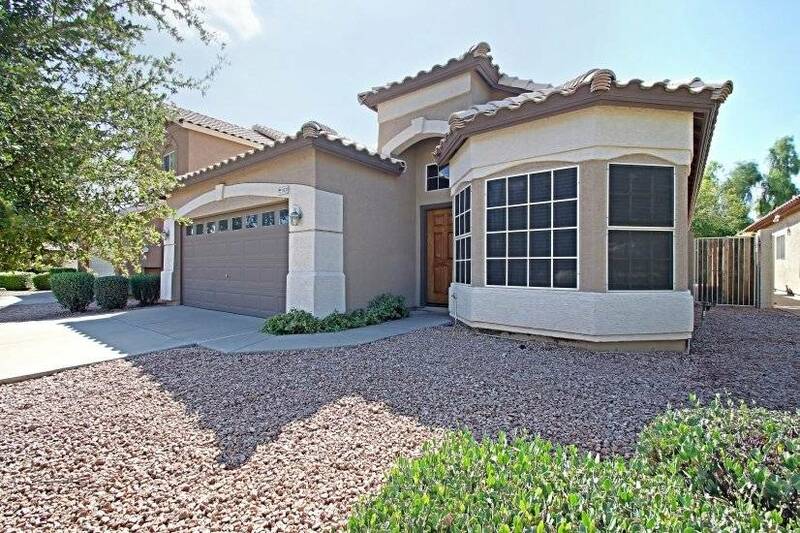 Special features like tile flooring throughout, a private attached 2 car garage and private fenced in yard add to the modern convenience of this home. 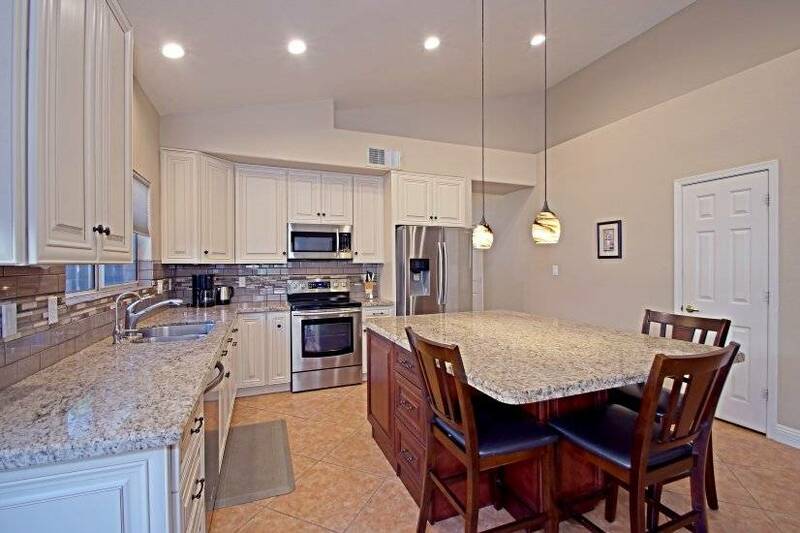 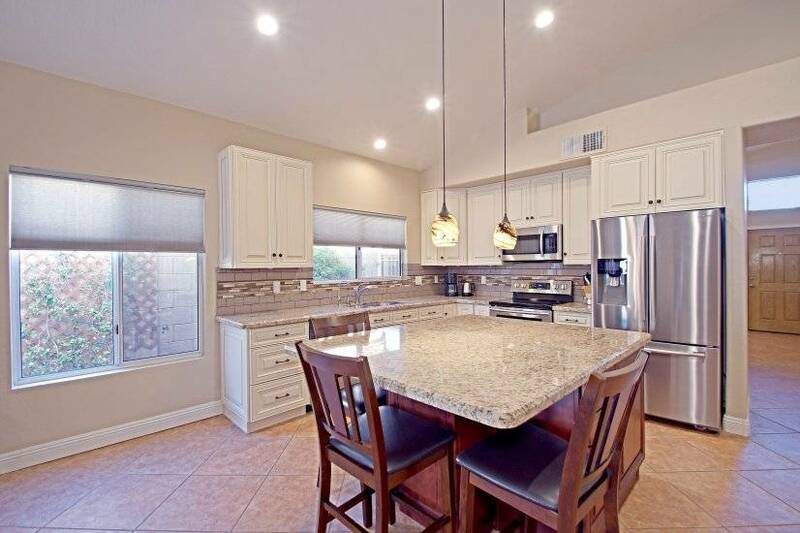 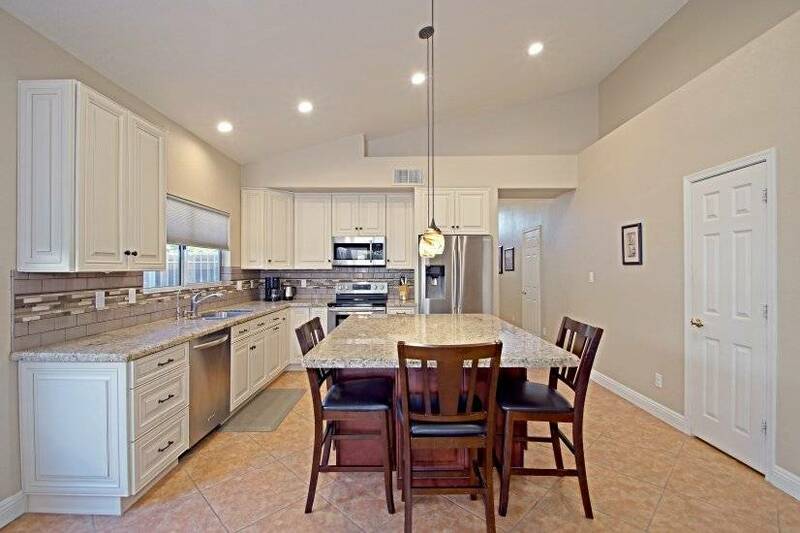 The large and open concept kitchen offers newer granite countertops, stainless steel appliances, and eat in space with built in breakfast bar. 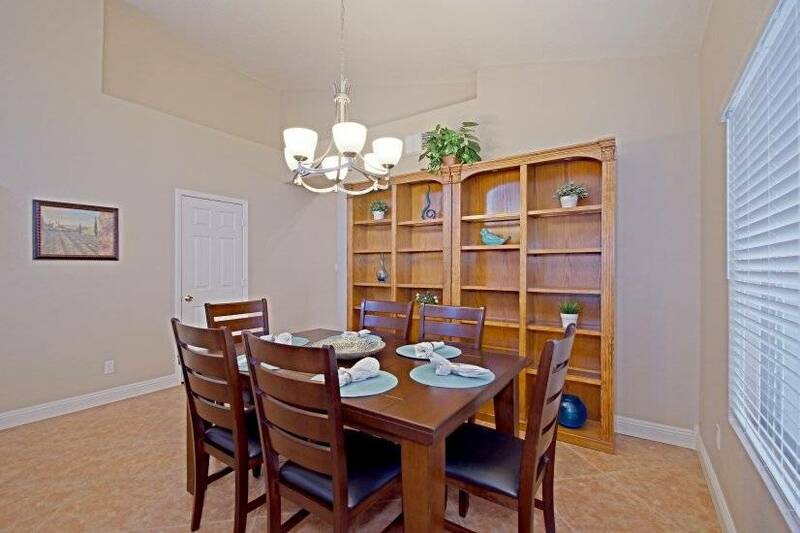 For more formal occasions, you will enjoy the separate dining room. 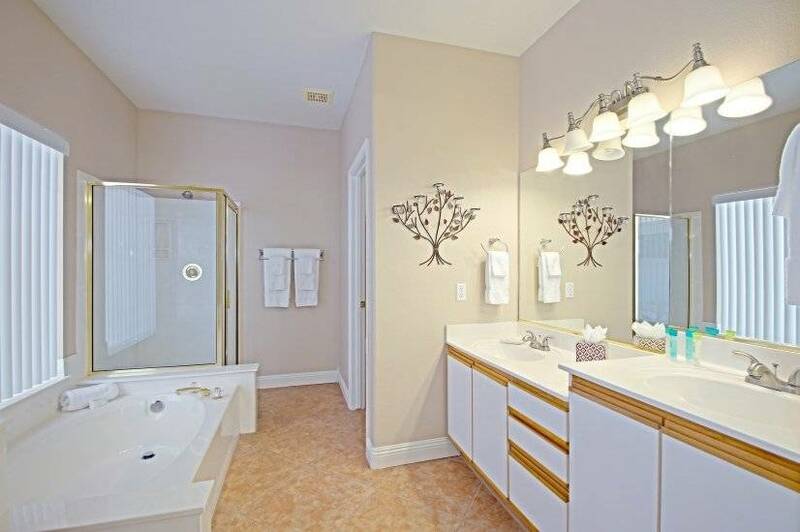 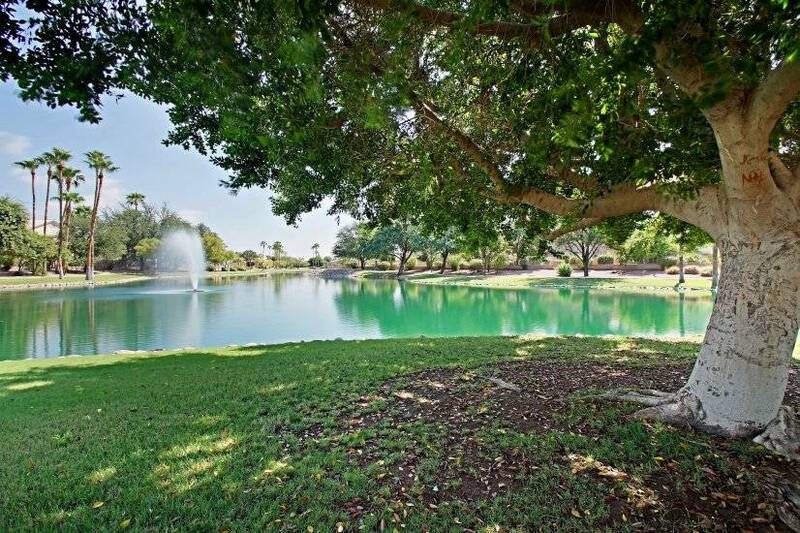 Located in what can only be described as a gorgeous subdivision. 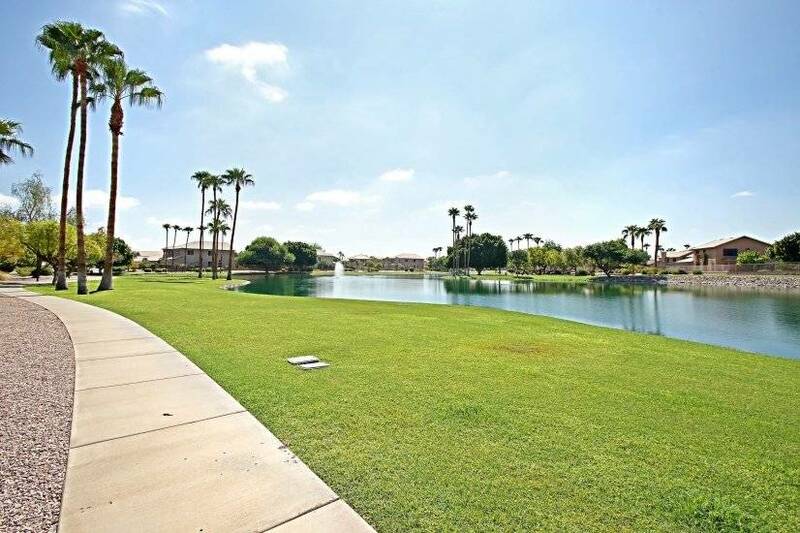 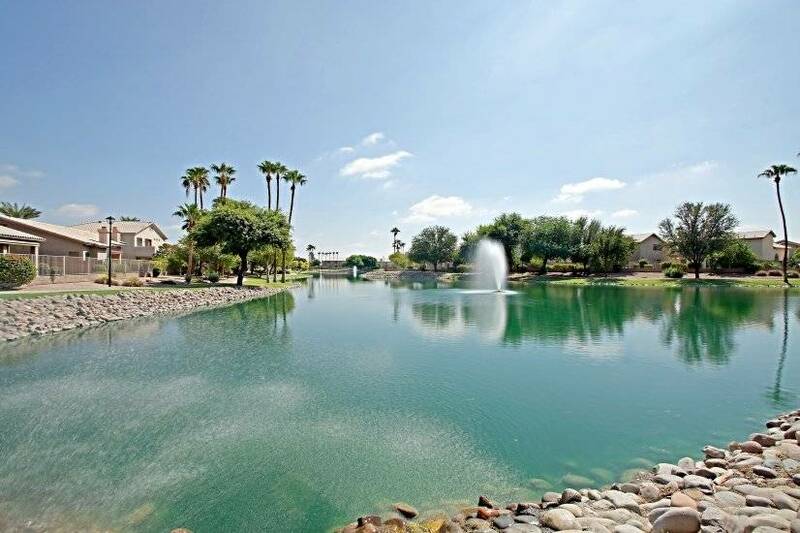 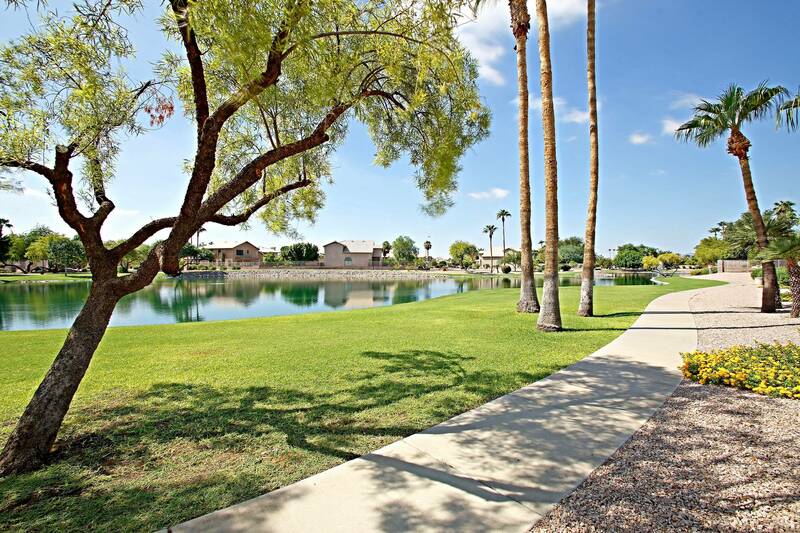 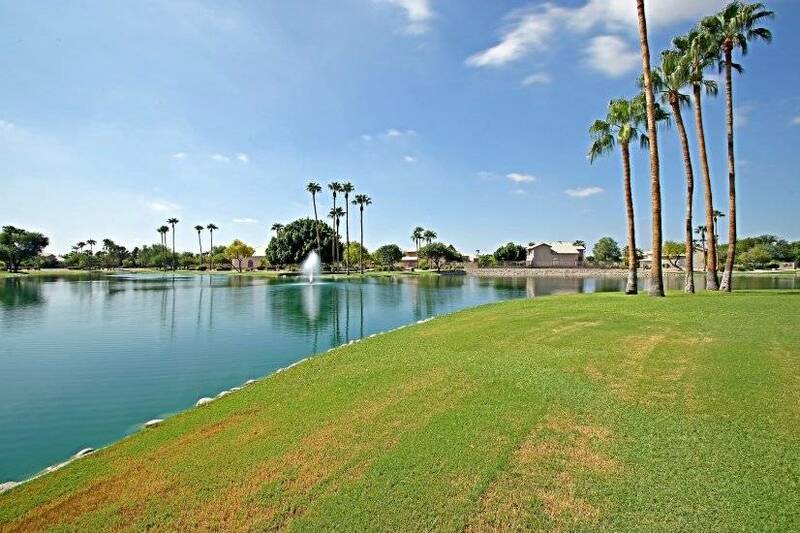 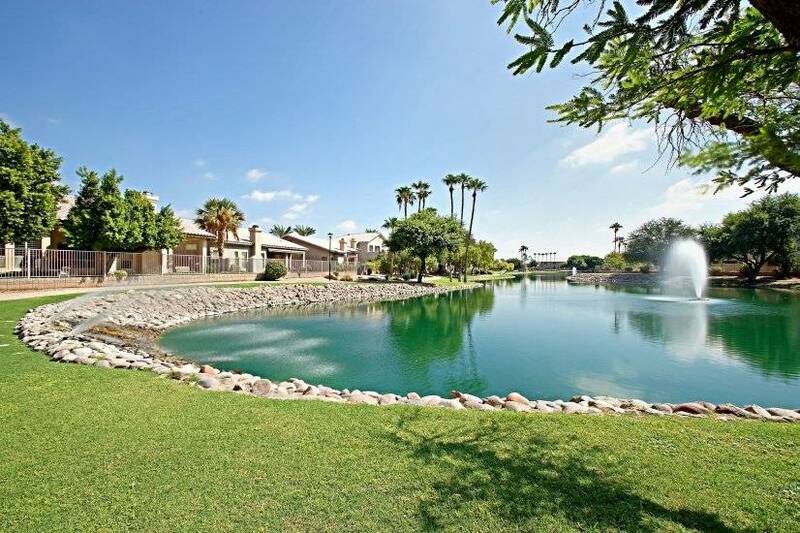 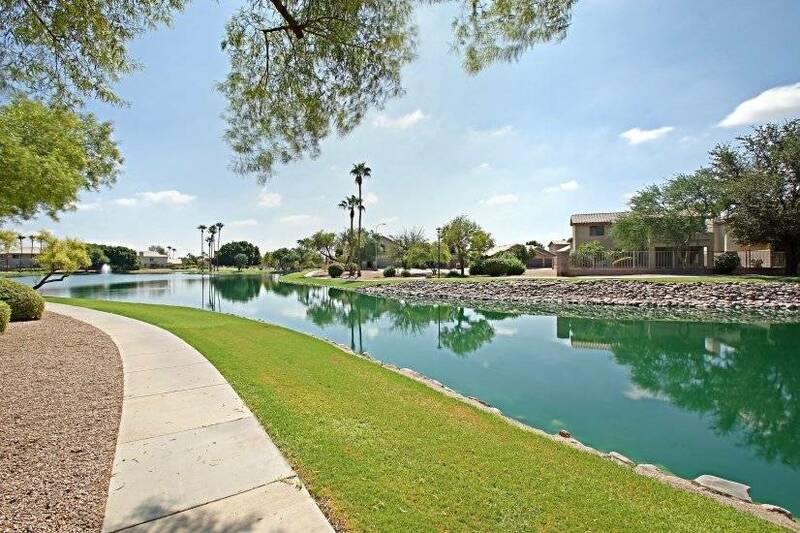 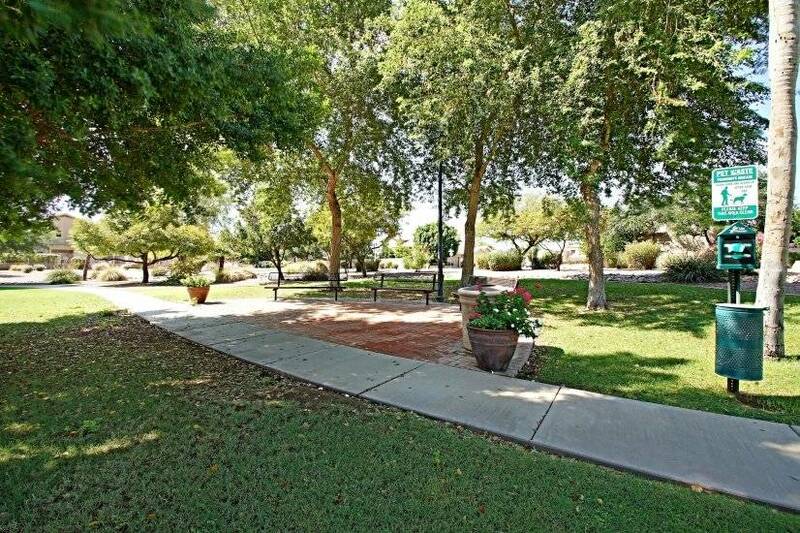 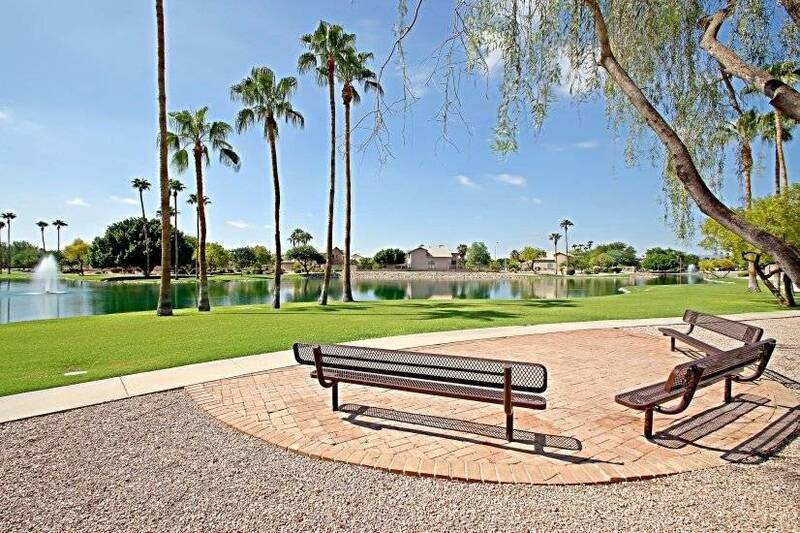 With parks, trails, ponds, streams and water fountains just a stroll away.